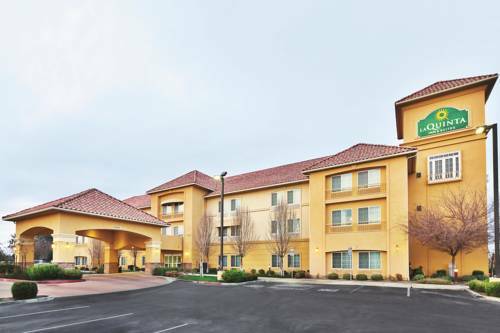 You can warm up food at Springhill Suites Madera in your own in-room microwave, and the accommodations are unsurprisingly air-conditioned to keep you comfy. 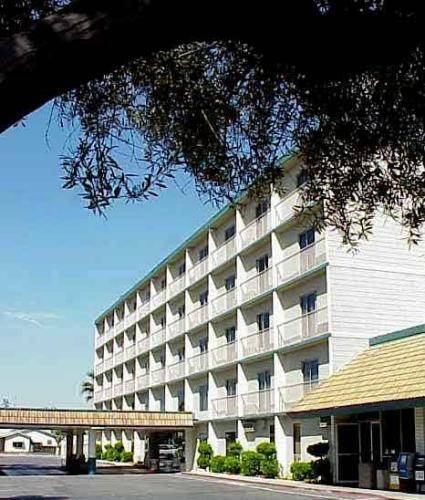 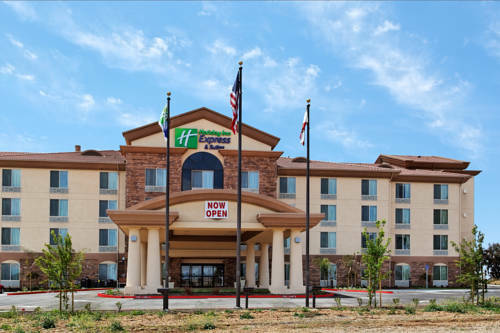 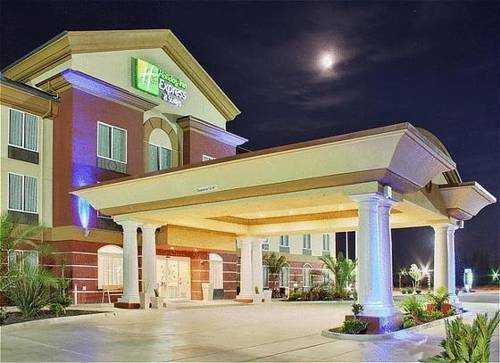 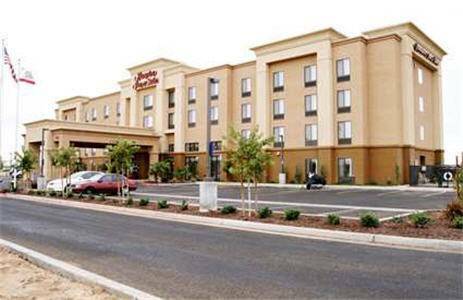 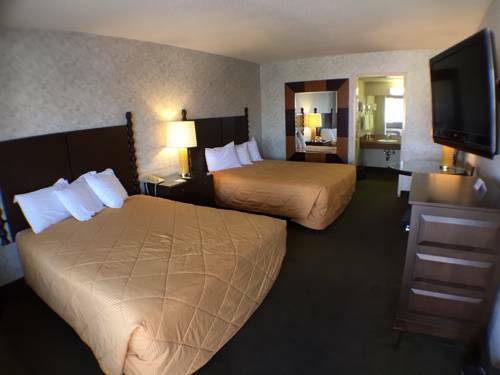 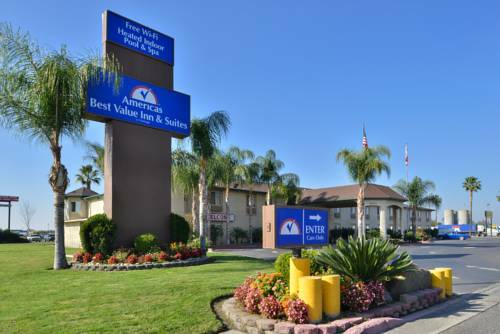 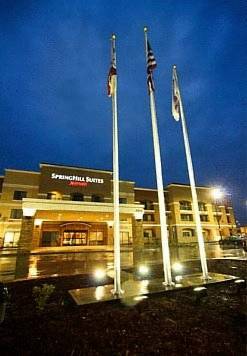 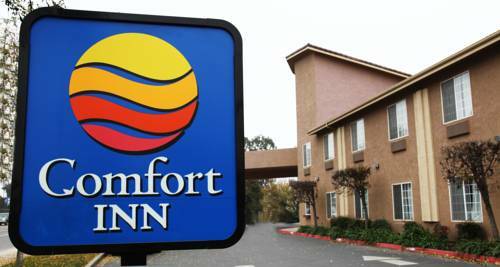 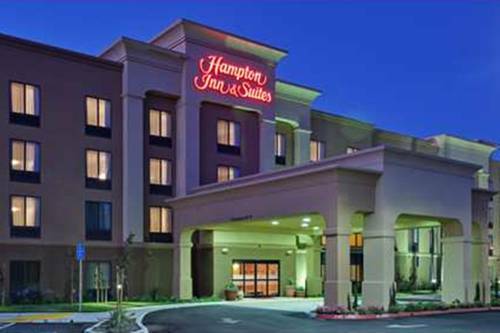 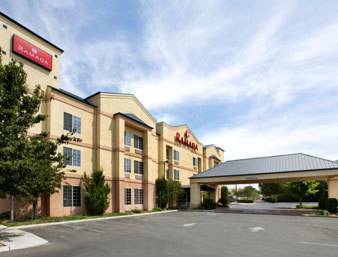 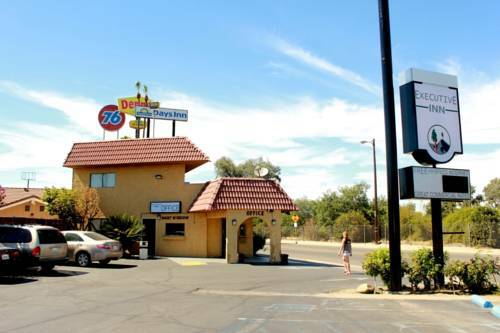 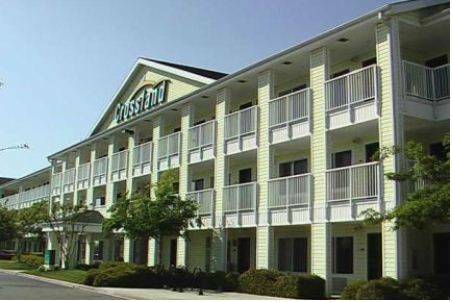 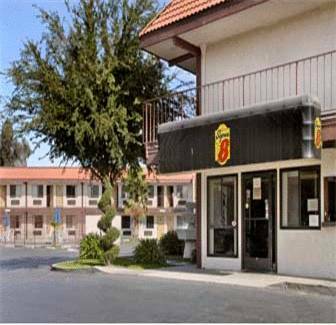 These are some other hotels near SpringHill Suites Madera, Madera. 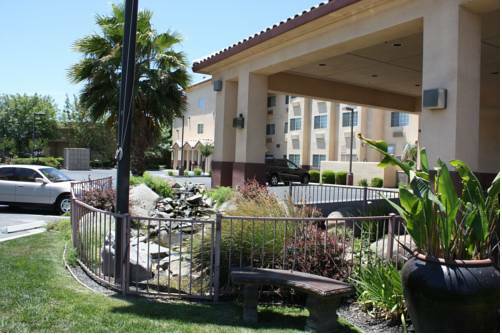 These outdoors activities are available near Springhill Suites Madera.